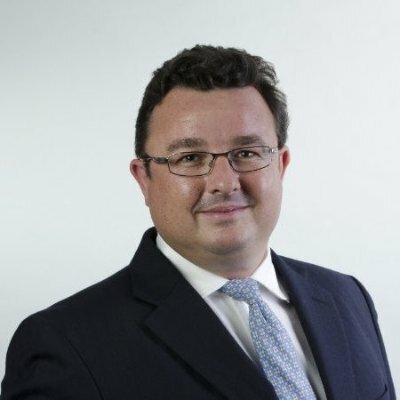 Simon’s practice at Ogier covers investment funds, cross border and multi-jurisdictional mergers & acquisitions; corporate finance; equity capital markets including listings of special purpose acquisition companies (SPACs) and joint ventures. Simon attended the University of Southampton and graduated with a BSc in Economics and Politics in 1994. Simon then went on to take the CPE in 1995 and LPC in 1996 at the College of Law, London. Simon is a former Chairman of the BVI Investment Funds Association and continues to sit on its executive council and the former Chairman of the BVI’s Securities, Investment Business and Mutual Funds Advisory Committee, a committee established by the BVI Financial Services Commission to keep the Securities and Investment Business Act and other enactments relevant to securities, investment business and funds under review. COPYRIGHT © 2019 Hedge Fund Association. All Rights Reserved.